If there is one time of year that causes both exhaustion and joy it is the December holiday season. And when there is a new baby coming, or a new baby just arrived, it can be particularly challenging. Here are some helpful tips for getting through (and enjoying) the season. Take some time, alone or with your partner, to decide what is practical for your growing family. In the past you might have taken on the 5 course meal for your 30 relatives, but that might not be realistic this year. Or perhaps travelling to other towns with a newborn is just too much. You are already dealing with a lack of sleep and new routines, so adding anything more might not be in your family’s best interest. Communication is key here. If you can communicate to extended family members ahead of time what your family is willing to contribute or participate in, that can clarify everyone’s expectations. Even though some people might be disappointed, people will understand that you are in a new phase of life and can only do so much. This may sound more Grinch than Santa, but in this season you need to put the needs of your baby and yourself first. Bringing a new baby home is challenging enough, and takes everything you have (and more). This might mean skipping the family reunion, or making a brief appearance only, for example. And you do not need to feel guilty about putting yourself first. If you do not overextend yourself you will find you will actually enjoy the season that much more. For some reason, people don’t ask to hold your baby nearly as much if you have your baby tight in a sling on your chest. Maybe it’s because they think it will take too much effort to extract the baby from the miles of fabric you have wrapped round yourself, or maybe it’s because they see that baby is just fine with you. Either way, this is a practical way to prevent being overwhelmed with requests to hold your baby. And this way you can open presents, eat dinner and hold your baby! Win win win. This can be a magical season, with lots of reasons to celebrate. Take the time to think about what will work for you and your growing family, and then communicate that to your extended family and friends. 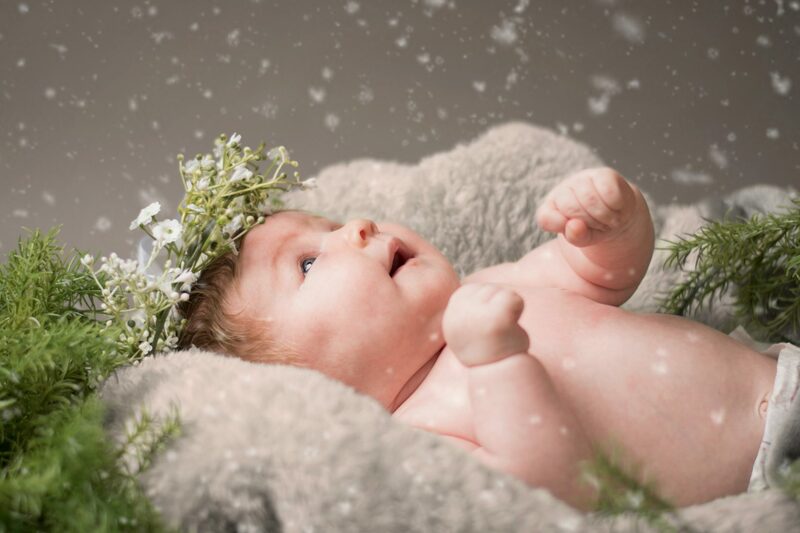 Happy Holidays from all of us at Hawthorne Midwives!